St. Mary's Assumption Church, served by the Redemptorist fathers who arrived in New Orleans at the invitation of Bishop Antoine Blanc in 1843 and would eventually settle in the area originally known as Lafayette, was completed in 1860 at the corner of Constance and Josephine streets. Built for the German Catholic immigrant population in the Lower Garden District it was located across the street from Saint Alphonsus Church which was built at the same time for the Irish Catholic immigrant population. The church is home to the shrine for Blessed Francis Xavier Seelos, a German priest who came to the United States to minister to German-speaking immigrants. Fr. Seelos died in 1867 while serving as its pastor and after caring for victims of yellow fever when he succumbed to the disease. In recognition of his virtuous life, Fr. Seelos was beatified by the Roman Catholic Church in 2000. His remains are enshrined in the church and the Seelos Welcome Center is located next door. In 1965, the church was heavily damaged by Hurricane Betsy, which resulted in it being temporarily closed and possibly demolished. Restored afterwards it was listed on the National Register of Historic Places on August 12, 1971 and declared a National Historic Landmark on May 30, 1974. Best-selling novelist Anne Rice renewed her marriage vows at St. Mary's Assumption with her husband Stan. In addition, Rice included the church in her fictional works The Witching Hour and Blackwood Farm. 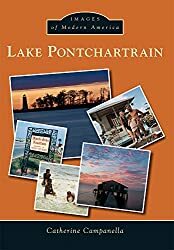 In 2005, the author encouraged donations on her website to repair the damages caused by Hurricane Katrina. St. Mary’s Assumption Church now serves as the active sacramental church of the combined St. Alphonsus/Bon Secour (originally built for the French population) parish. The Saints first pre-season victory was against the St. Louis Cardinals (23-14) at Shreveport on August 12, 1967. On August 12, 1963. Lee Harvey Oswald pled guilty to the charge of disturbing the peace and was fined $10 after being arrested and jailed on August 9 and 10 for fighting withCarlos Bringuier while handing out pro-Castro leaflets in the 700 block of Canal Street. On August 16, Oswald distributed Fair Play for Cuba leaflets with two hired helpers in front of the International Trade Mart. The incident was filmed by WDSU—the local TV station. 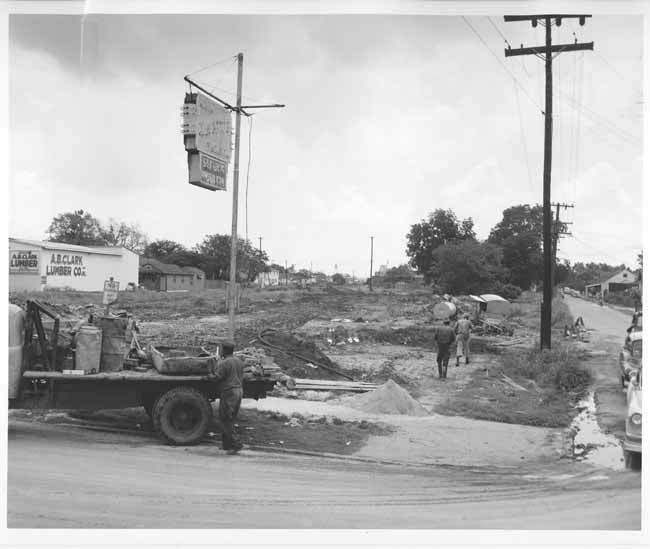 Several photos of the construction of the Pontchartrain Expressway, August 12, 1955. 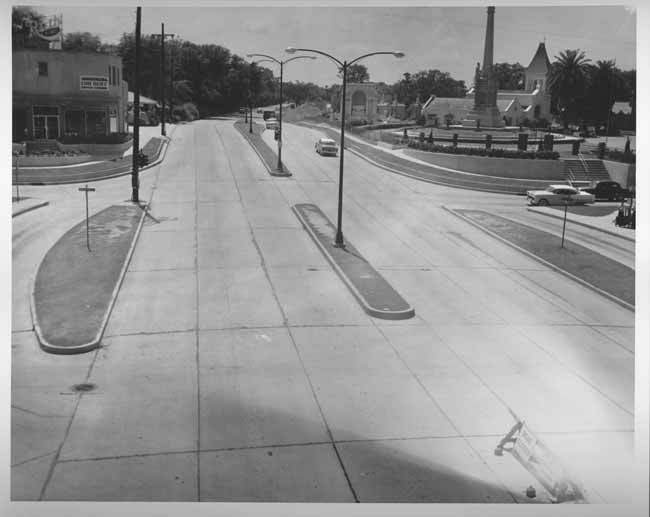 NOPL Leon Trice photo -- Metairie Road from top of overpass "before" widening, August 12, 1955. 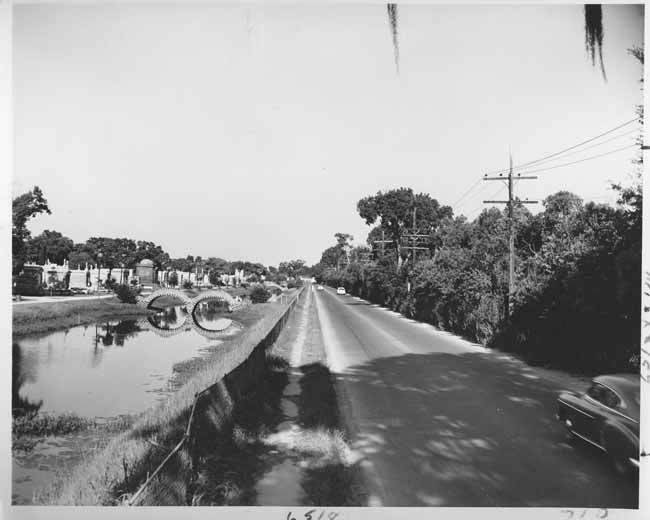 Another photo showing Bayou Metairie running along Metairie Road before the "improvement" project. 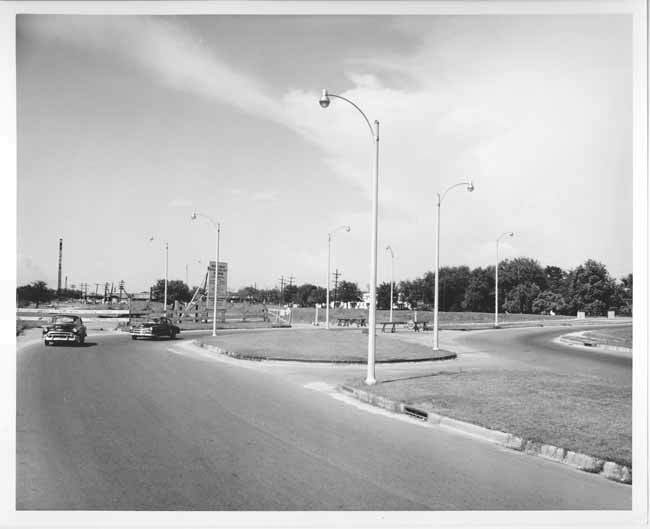 NOPL Leon Trice photo -- Earhart Boulevard from Jefferson Davis toward South Carrollton "before", August 12, 1955. And another photo. 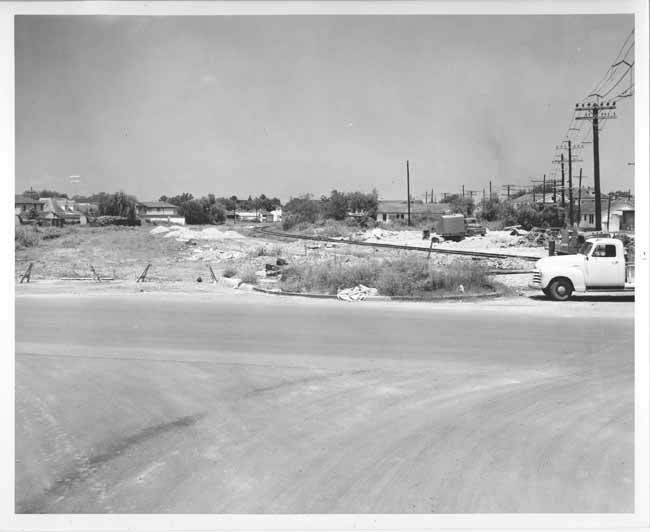 NOPL Leon Trice photo of DeSaix Circle looking towards railroad, August 12, 1955. Photos of Willow Street, August 12, 1955. Alexander Allison photo of St. Philip Street, Dauphine towards Bourbon, August 12, 1950. Same day: Barracks Street, Dauphine towards Burgundy. On August 12, 1944, the Liberty ship Isaac Delgado was launched by Delta Shipbuilding Company. WPA Photo photo -- Ceremonies marking the formal opening of the newly paved Tchoupitoulas Street from Canal to Audubon Park, work sponsored by the WPA. Left to right: Mayor Maestri, Officer Ulmer, August 12, 1937. Singer, songwriter and arranger Joe Jones was born in New Orleans on August 12, 1926. Jones is also generally credited with discovering The Dixie Cups and worked with B.B. King. As a singer, Jones' greatest hit was the Top Five 1960 R&B hit "You Talk Too Much", which also reached #3 on the pop chart.